FSC. 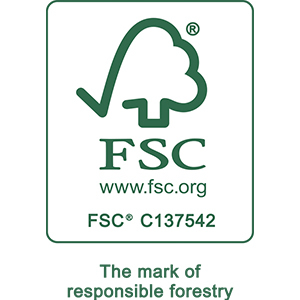 Swanglen are officially certified by the Forest Stewardship Council ® – FSC-C137542. 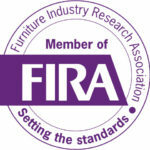 This guarantees that the timber used in our headboards and furniture comes from FSC® certified forests. For more information click here.